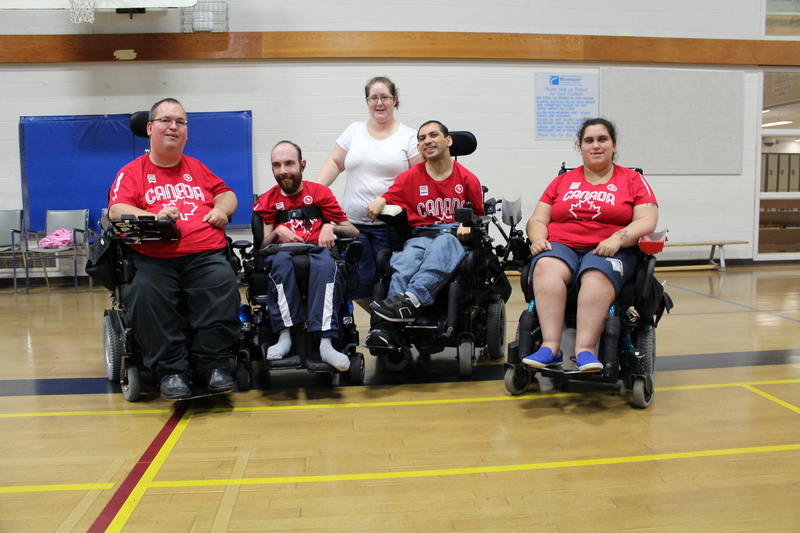 With the Parapan Am games approaching shortly, SportAbility would like to take this opportunity to congratulate all the athletes selected to represent Team Canada in Boccia at the Parapan Am Games. Of the ten athletes participating, four of them call British Columbia their home. Check out our Feature Athlete profiles on these four Team Canada members! 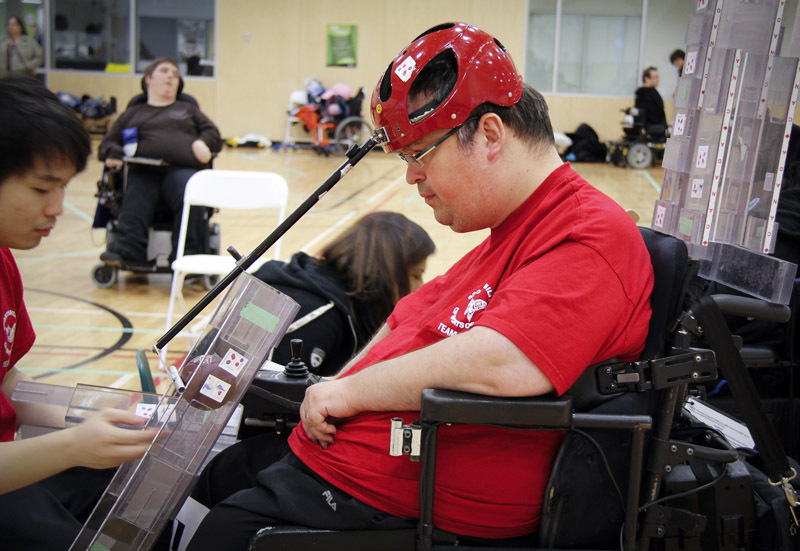 Boccia was originally designed as a sport for people with Cerebral Palsy but now includes athletes with disabilities that affect motor skills. 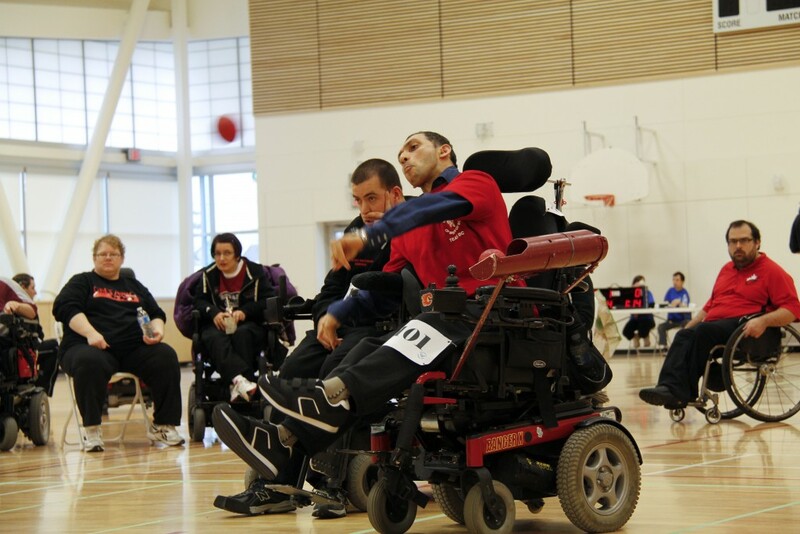 All players compete in wheelchairs – it is the only Paralympic sport with no Olympic equivalent. As told by Mawji, “It’s a game of strategy and skill… it’s really a mental game and a target game. Once you’ve mastered the skills and the strategy, it’s a good game for [us]”. 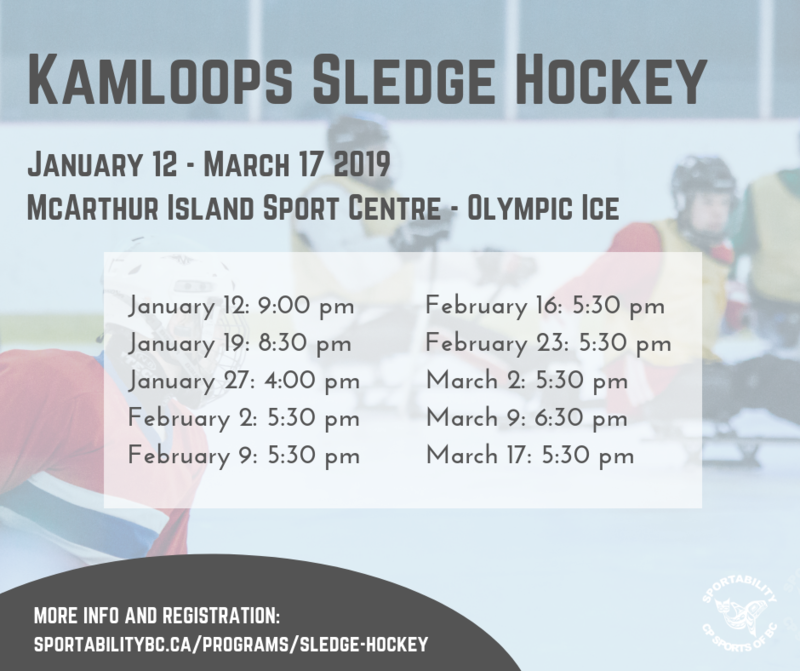 Gauthier adds that “you need to think about the shots you want to make, so if you visualize those things it really helps a lot.” The sport can be played individually or on teams, and can be adapted for those with mobility impairments through the use of assistive ramps. Check out this video from the London 2012 Paralympic games for an exciting intro to the sport. 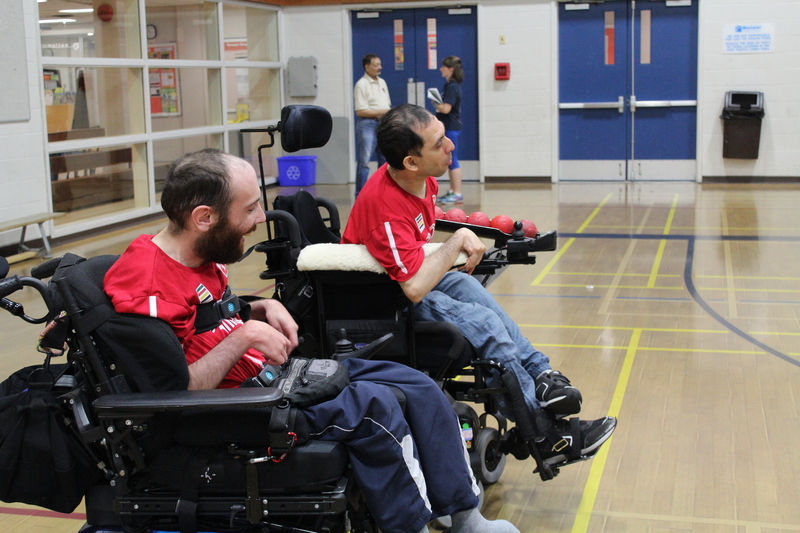 All the athletes representing Team Canada in Boccia at the Parapan Am Games this year have a similar ultimate goal: “Going to Rio de Janeiro for the Paralympics” says Halpen. With similarities to lawn bowling, Boccia is an intense game of skill, accuracy, and strategy. The objective of Boccia is to land as many of their balls as possible closer to the white ”Jack” ball than their opponents’ closest ball. 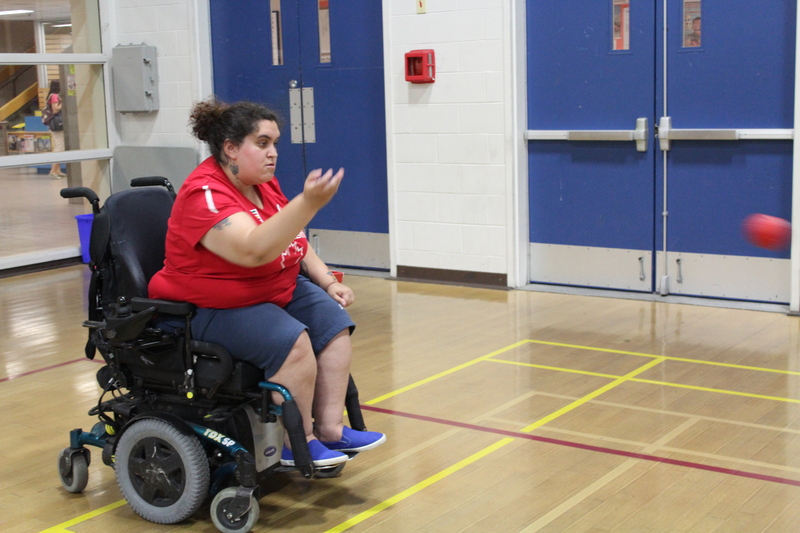 As for inspiring the next generation of Boccia athletes, the team has some words of advice for anyone looking to try the sport. Although she finds the game very exciting now, when Vietnieks first started watching and playing Boccia it did not intrigue her as much. 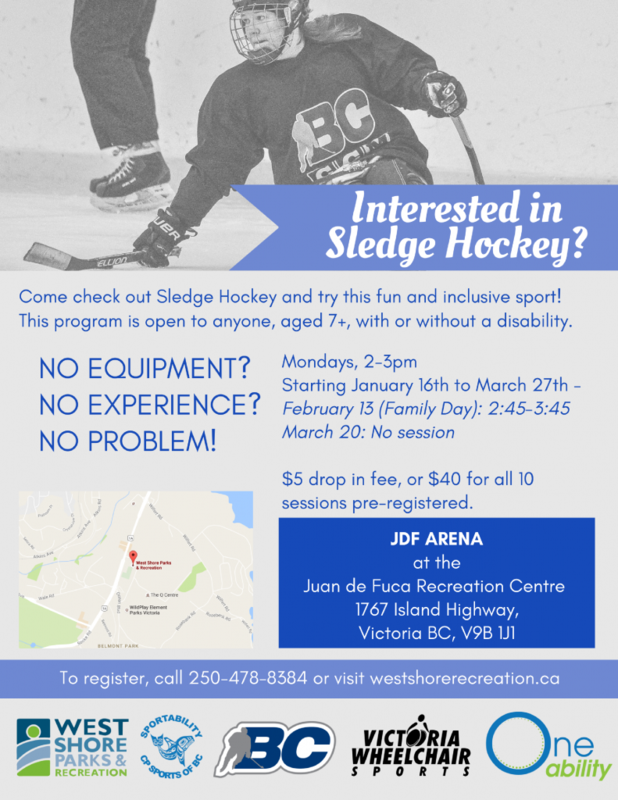 She encourages new athletes to “just get out there and try it”. Gauthier also encourages those interested in Boccia to try it out for the opportunities it presents: “I was able to travel all around the world and have experiences I never would have had if I hadn’t gotten involved in sport”. We’re incredibly excited to cheer on the team and watch them compete for gold on home soil! Competition begins in Toronto on August 8th and continues until August 11th. Visit the Toronto 2015 Parapan Am Games Website and The Canadian Cerebral Palsy Sports Association for more information, as well as the Team Canada Boccia official website! This entry was posted in Blog, Boccia, News & Announcements. Bookmark the permalink.